The retail industry is extremely volatile and notorious for its high employee attrition rates. An employee training program should address both these concerns and prepare the employees to deal with the job pressure while offering great customer service with an aim of increasing sales. But this is easier said than done as employees can't spend too much time away from the floor and yet need to know the nuances of the job to do it well. This is where the online platform of AdaptiveU can help. A retail stores sell numerous products. For a new employee, knowing and remembering all of them would be a tough task. With online training, which can be easily accessed via desktop or laptop, quick and effective training can be imparted while keeping them on the floor at the same time. AdaptiveU lets you create user-friendly, bite-sized courses with images, videos etc. that show the features and benefits of the products. This could be pretty helpful for sales personnel who may quickly browse a product category or details to answer a potential buyer's query, thus closing sales. Such type of learning could be an effective strategy for the retail environment. 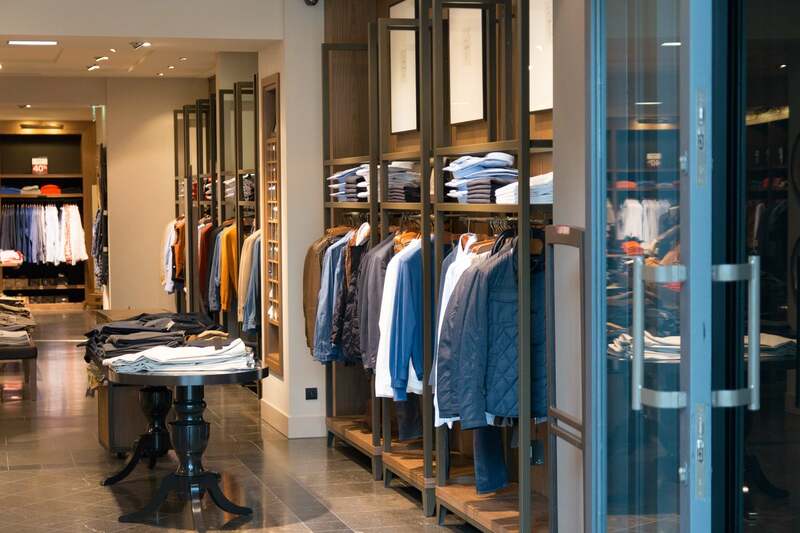 In the retail setting, customer interactions have a direct correlation with sales. Thus, the quality and amount of time a sales associate spends interacting with and serving customers is of utmost importance. With AdaptiveU, soft skills training modules can be created to teach how to handle customers, the way to pacify angry/complaining ones, tips to beat stress, efficient time management etc. You may even add pop quizzes to the learning modules to evaluate how well your learners are progressing and retaining what they learnt. All these will have a direct impact on the sales figures. As the mobile and smartphone user base is increasing rapidly all over the world, businesses are encouraging the BYOD culture. Thus, the need of the hour is to offer bite-sized learning materials to be delivered in chunks remotely, rapidly and flexibly on a range of devices. With AdaptiveU, you can do exactly that. Since it functions well on your desktop, laptop and mobile devices, delivering an optimized training module via AdaptiveU would mean fewer adjustments on your part to make it suitable for screens of varying sizes ad resolutions. Thus, you can focus better on creating the best training and development material and not worry about whether the content would be displayed correctly on different screens. It's difficult for sales personnel to sit holed up in a room or in the front of a computer for a day or two to get trained. With AdaptiveU, they can get the course material at their fingertips, which they can access whenever they have time, either at home, via the office computer or their personal mobile devices to learn at their own pace and convenience. Features like groups, forums, instant messages and notifications, quick reviews by trainers, competing with peers to gain reward points etc. give a feel of camaraderie and competitiveness to the entire learning process. Apart from flexibility and scheduling benefits, AdaptiveU's interactive elements to learning boosts comprehension rates and make learning fun, not a boring chore.